Scroll down to preview a few videos! 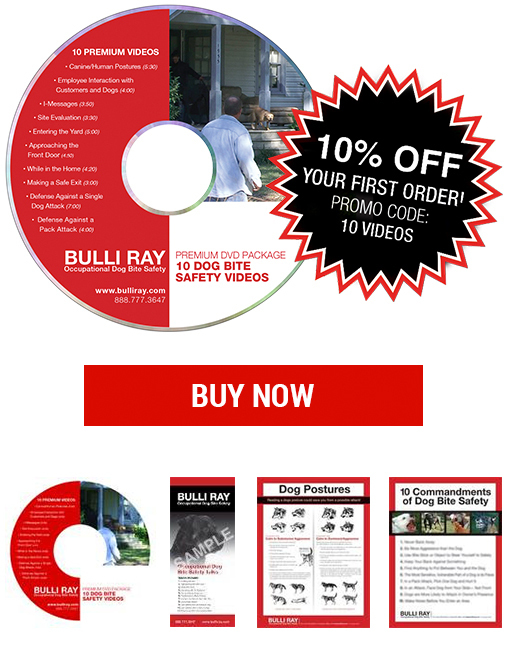 Give your company cost effective videos for safety trainers to show employees how to be safe around dogs. Knowledge and awareness give your employees the power to avoid or safely handle their interaction with dogs in their daily activities. Reduce your incidences of dog bite encounters by giving your employees the tools and knowledge they need when they need it. Start Training Your Employees Today!